1 growfunder would like to be volunteer of this project! 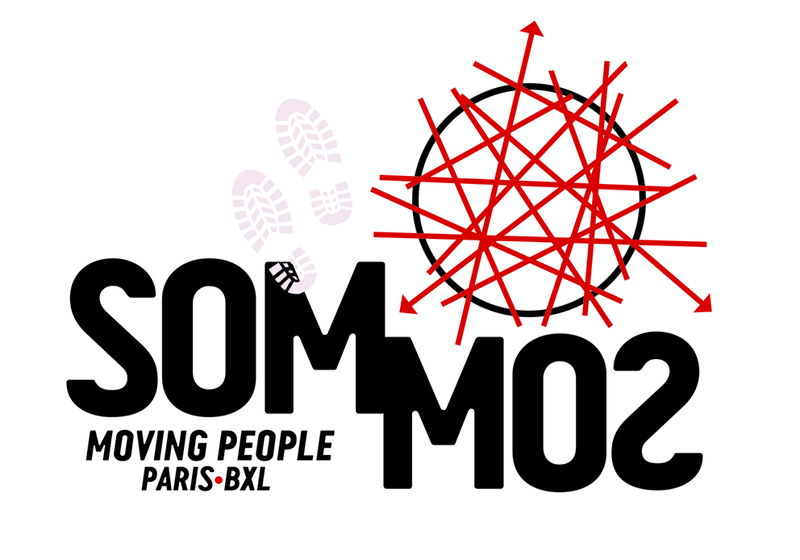 SommoS is an international project in collaboration with partners in the professional field and citizens' initiatives. 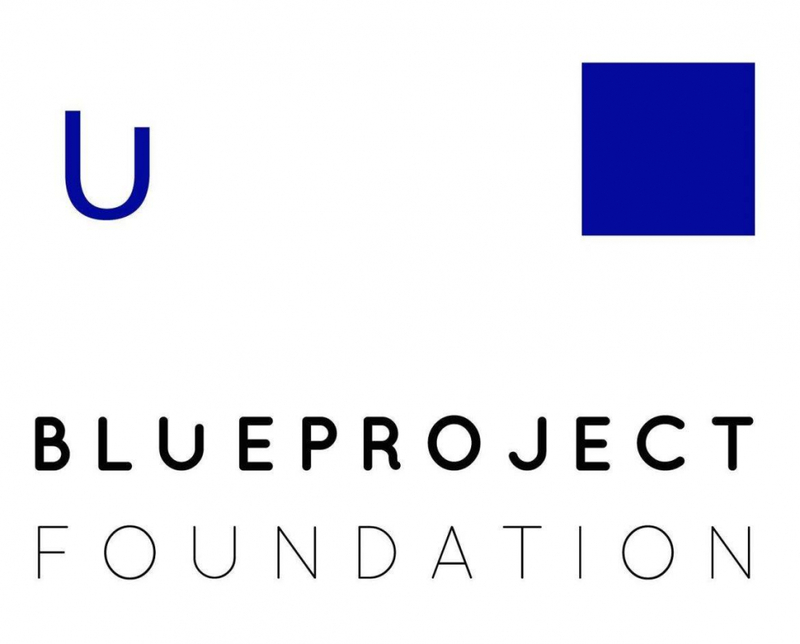 For the realisation of the project, we work together with organisations from Spain, Belgium and France that have expertise in guiding and supporting people on the run and are active in organising socially engaged artistic projects. SommoS wants to be the voice of connection and solidarity in a world that is looking for justice. We strive for a Europe in which the focus is on a quality reception of refugees and where human rights are at the centre. From Brussels to Paris: we are literally moving people for better care for people on the run. Are you joining us? SommoS is an international countermovement of citizens, artists and musicians who do not want to sit back and watch! Human and realistic at the same time because we do believe that people show solidarity with refugees and undocumented migrants. SommoS wants to bring positive stories and messages and connect people. We are building a mobile structure which we will carry around from Brussels to Paris. The structure will build up awareness among people around people on the run and solidarity. Along the way we will encourage people to bring a message of solidarity based on art or entirely according to their own preferences. We take a hold at schools to introduce our warm and artistic messages to children and youngsters. When does our project take place? We begin our journey in May during the Zinneke parade in Brussels, where the theme this year is 'Illegal'. Our mobile structure will be part of a Zinnode, this is an element of the parade. After the parade we leave on foot towards Paris to take part in another socially engaged parade, Rêvons Rue, on June 9. On the way we stop at historic places and we ask attention for human rights and for a humane reception of refugees. At the end of our tour we will make an art exhibition that capture our experiences and reflections through videos and pictures. The exhibition will be festively inaugurated on June 23 at Globe Aroma (Brussels) with concerts, talks with the artists, ... and will be accessible to the general public for one month. By buying one of our rewards and sharing this project with firends and families. We are looking for sponsors. Direct donations can be done on BE18 9730 8479 0865 with the message "SommoS - your mail adress"
By walking (along the way or partly) with us from Brussels to Paris. Leave your data via the button 'I want to join' and let us know when and where you can join. We'll get in thouch with you. Are you a photographer, moviemaker, artist, .. and you are interested in making pictures or helping us with the artistic part? Contact us! Along the way we are looking for places to sleep, for food, a warm welcome, a sympathetic ear, nice encounters and organizations that want to listen to our message. Vzw Pinya-co: Jonas and Marta will build the mobile structure and participate at the Zinneke parade. Afterwards they will start walking from Brussels to Paris. Vzw Humain fights for human rights and offers people on the run concrete support. The Zinneke parade is taking place May 12 in Brussels and will be the startingpoint of our walk. La Fabrique des Impossibles from Paris organises an event Rêvons Rue on June 9, where our journey will also end. Jordi Oliver and Tati Finchi from Centre d’Art i Natura (CAN) de Farrera are taking care of the exhibition in Globe Aroma. Follow us on Facebook for more details on our route and events. Sia Rosenberg Great project - good luck! Mélanie Fioleau Viva Sommos !! Lies Bogaerts Veel succes ermee!! Jos Mertens Veel succes Jonas en Marta . 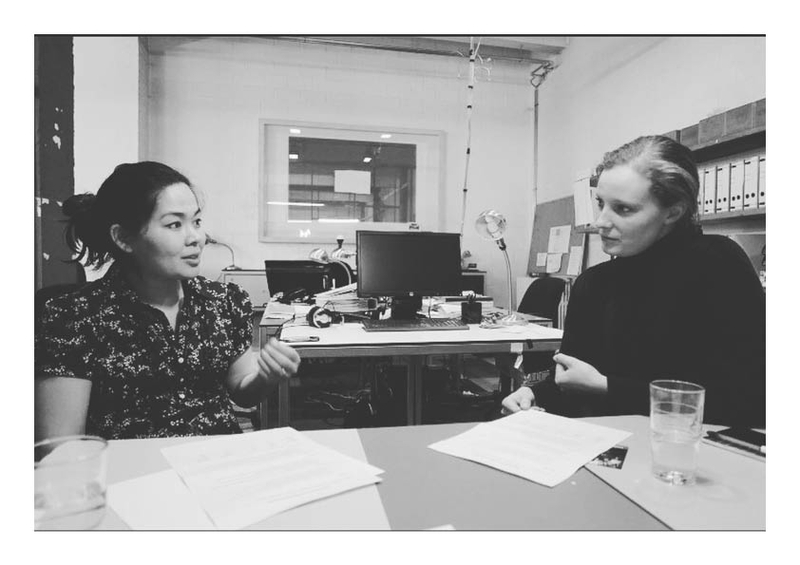 Evelien De Keyser Love the project, looking forward to the exposition! Bxl! Good luck! Dokus Mertens Super project en razend actueel. 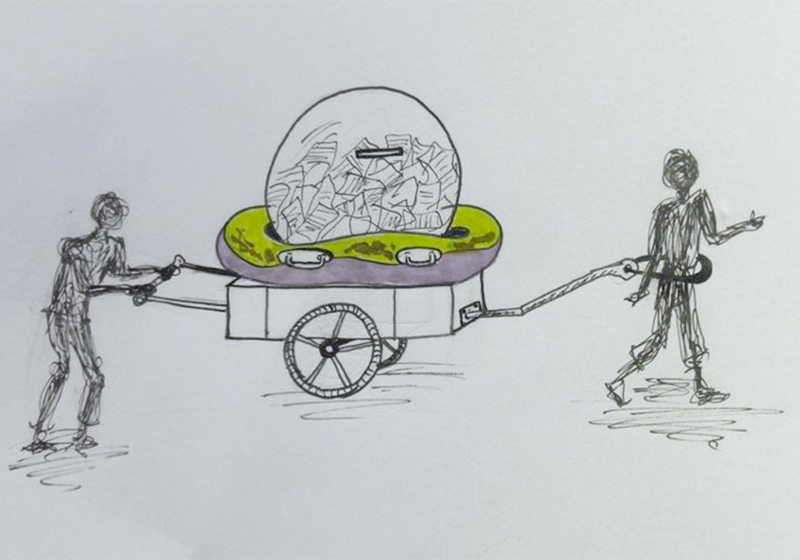 Veel succes nog met de crowdfunding. Hanne Lahousse Off we go! All the luck with the project! Groffils Rene Calais en Duinkerke waren mensonwaardig. Uw positieve aanpak zet mensen aan tot reflectie, de wereld is van iedereen, laat ons kijken naar ieders kwaliteiten en talenten en deze mensen kansen geven op een positieve integratie. Montse Tarrés Molta sort en aquest projecte tan entranyable, que aconseguiu obrir els ulls a les persones que trobeu pel cam i que sigui un veritable revulsiu davant tanta injusticia. Gertjan De Boeck Veel succes! Laat maar weten wanneer ik kan meewandelen! Bart Haerens Welkom in Halle op jullie tocht! Dietlinde Oppalfens Succes! Hopelijk lukt het ons een stukje mee te stappen! Guillemette Ferrié - Rey BIG UP ! Dernière ligne droite pour soutenir un projet engagé, créatif et humaniste. Hâte de découvrir les différentes étapes !!! !